NORclad are proud to be one of the South West's leading suppliers of high-quality Siberian Larch timber cladding. We’ve outlined some general guidelines to help showcase the process for getting timber cladding installed. 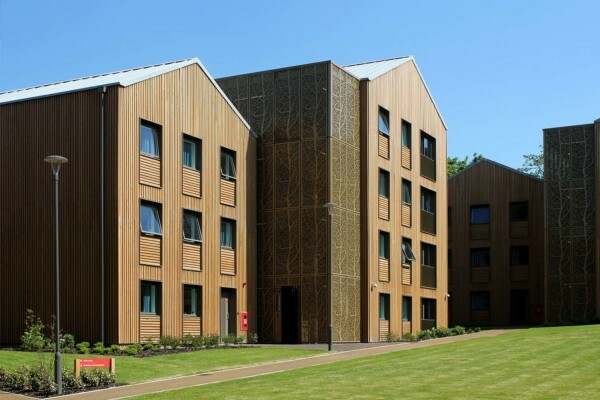 Providing luxury student accommodation with NORclad's famous European Redwood timber cladding. NORclad cladding is available with British and European Euroclass B-s1-d0, BS EN 13823 & BS EN 11925-2 fire protection. NORCLAD SUPPLY A LEADING RANGE OF TIMBER CLADDING AND FAÇADE SOLUTIONS. 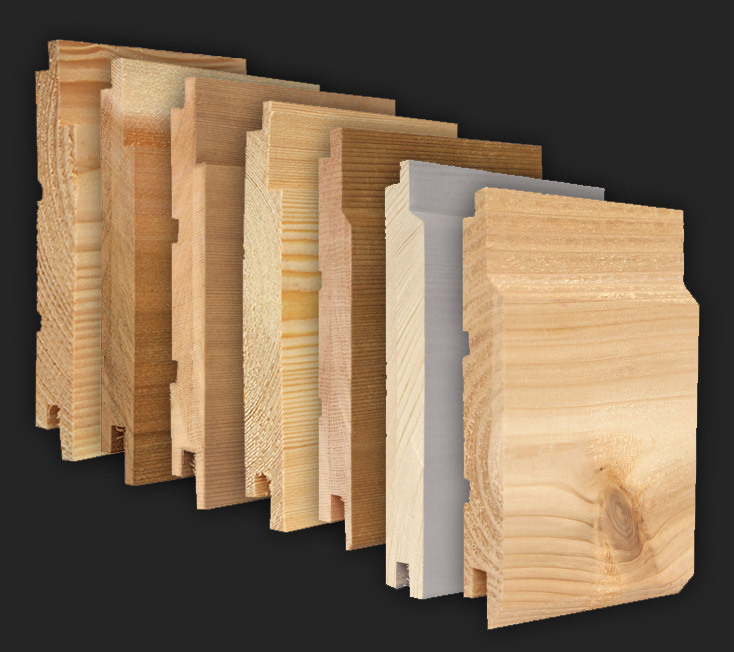 We are a specialist manufacturer of wood cladding with over 40 years of experience. All of our timber cladding products are produced in the U.K or through our partner in Switzerland. View our product range. 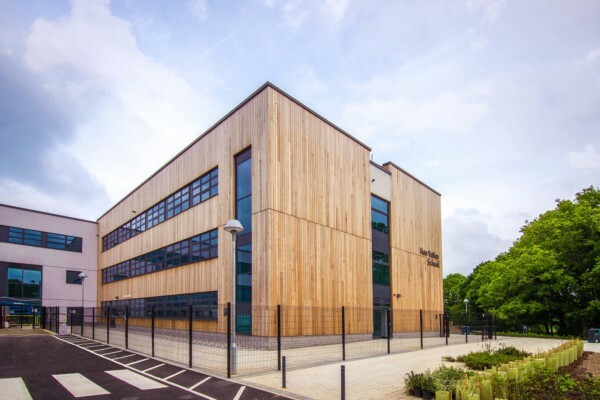 We supply a range of leading wood cladding solutions, with superb environmental credentials and insulation properties to protect buildings from varying climatic conditions. We work with Architects, Designers, Specifiers, Contractors, Developers and Self Builders nationally; offering a professional service to cover your needs. 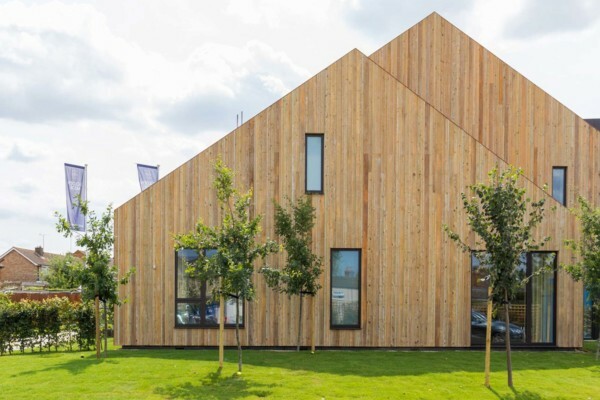 We are working with one of our world’s truly natural and renewable resources and the long-term supply of timber cladding is one of our company’s key areas of concern. See a range of our latest projects, or view our full selection of case studies here. Economic, attractive and very durable. Superb environmental credentials and insulation properties. Available in a wide variety of densities, colours, strengths & sizes. Wood is waste efficient material.